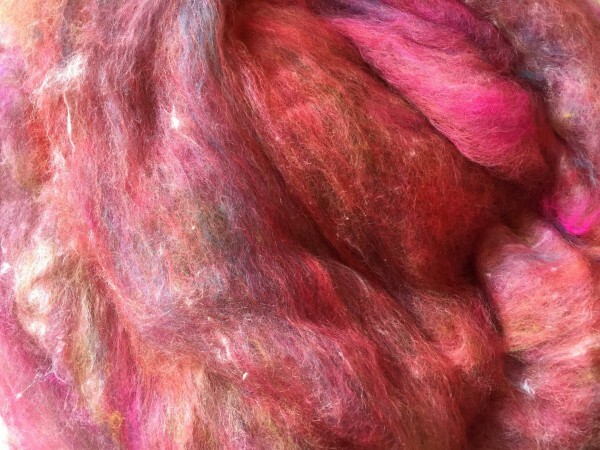 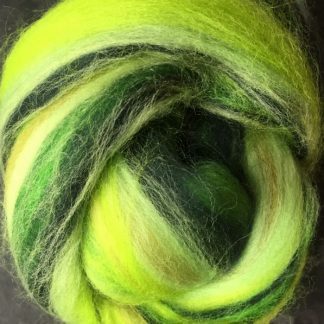 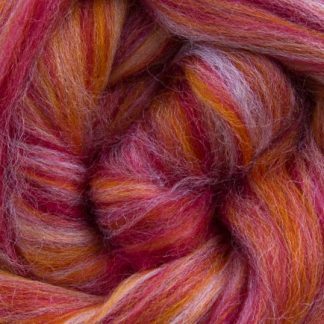 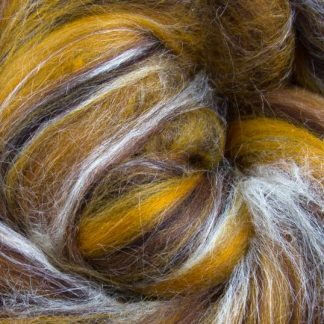 View basket “Confetti – carded fibres of Merino Wool and silk” has been added to your basket. 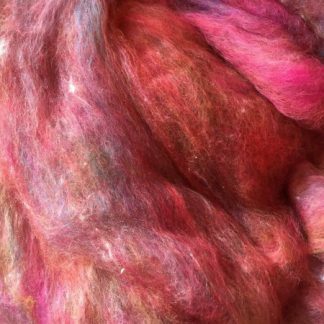 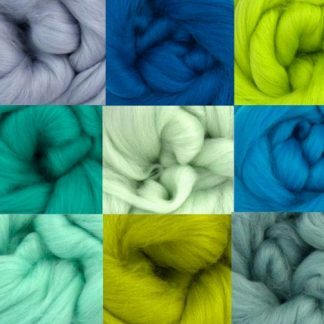 This pack contains a min of 14gms of carded fibres comprising 80% 70’s quality Merino wool with 20% silk. 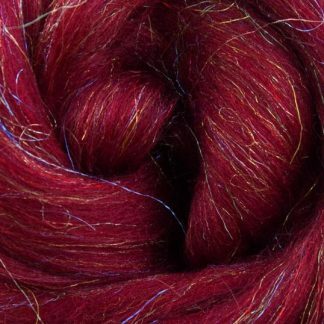 Very pretty mix of colours..